We continue with another set of textures for the current version of Minecraft 1.8. 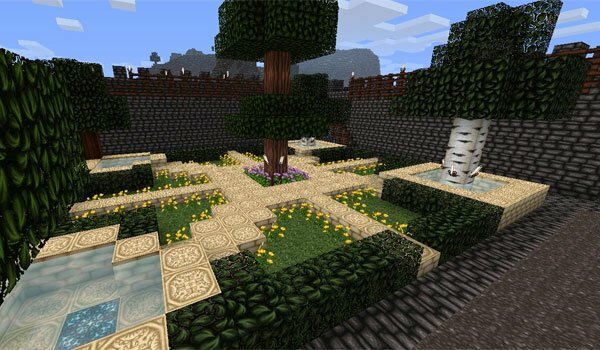 Wolfhound 1.8 is a texture pack that under a resolution of 64x, will give to your Minecraft worlds strong colors and textures that will add a dark and gloomly touch to the buildings in general. Although it also contains textures with something more cheerful and soft tones, these are rather few. 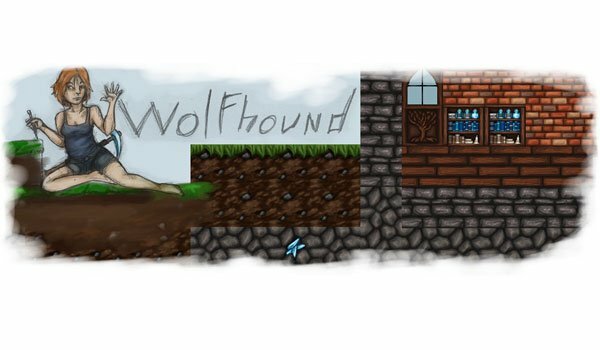 How to install Wolfhound Texture Pack for Minecraft 1.8? Open the folder .minecraft / resourcepacks. Paste the .xip file inside the folder “resourcepacks”. Textures mainly with strong and dark colors!